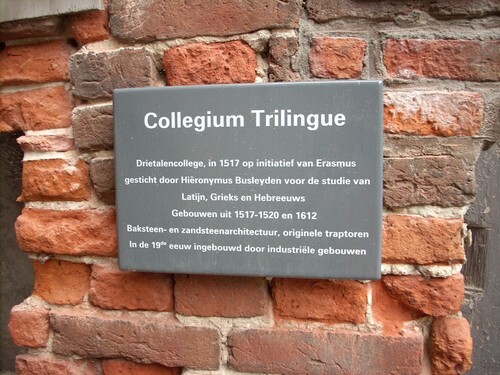 Many physicians studied in this celebrated institution, the Collegium Trilingue in Leuven, founded at the beginning of 16th century as a college especially devoted to the teaching of the three classical languages: Hebrew, Greek and Latin. 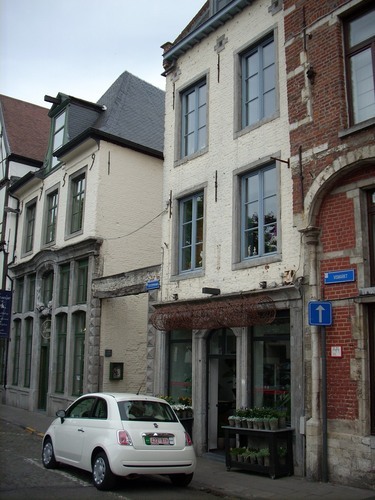 The most famous among them is Andreas Vesalius who was deeply influenced by the humanist spirit of the College during his studies in Leuven University. 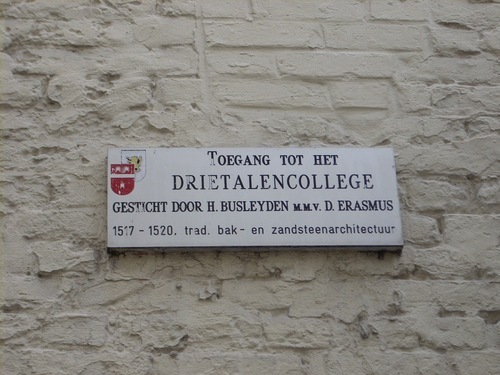 A few remains of the College can still be seen today on a side of the central square of Vismarkt (Busleidengang). - F.-A. 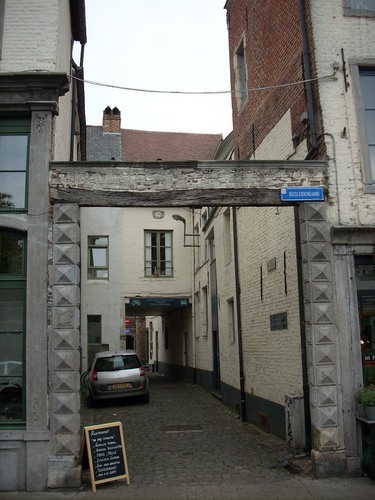 Sondervorst, Histoire de la médecine belge, Elsevier Librico, Zaventem 1981, pp. 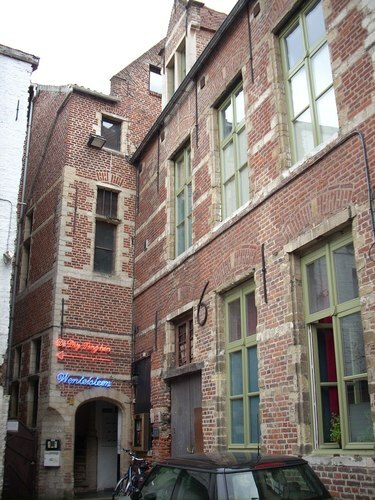 66-74.